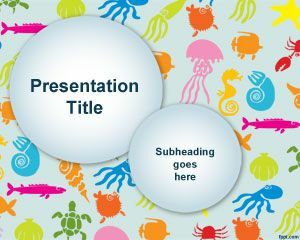 Colorful Sea Species PowerPoint Template is a free original PowerPoint template background that you can download to make presentations on sea species and related presentations in Microsoft PowerPoint. 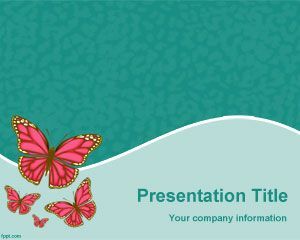 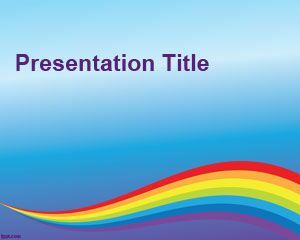 The free slide template with sea species has a light blue background color and sea species in different colors. 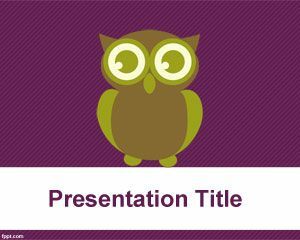 Also, you can find two big bubbles in the PowerPoint template to put the presentation title and subtitle. 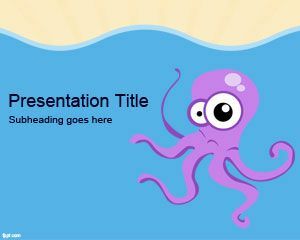 This free sea species background for PowerPoint and sea species pictures for presentations are compatible with Microsoft PowerPoint 2007 and 2010. 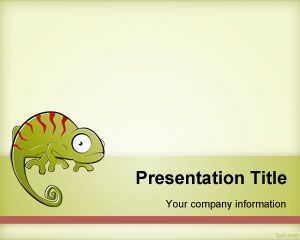 You can also download other free animal PowerPoint templates. 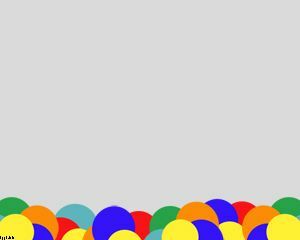 Para una presentación en el colegio.